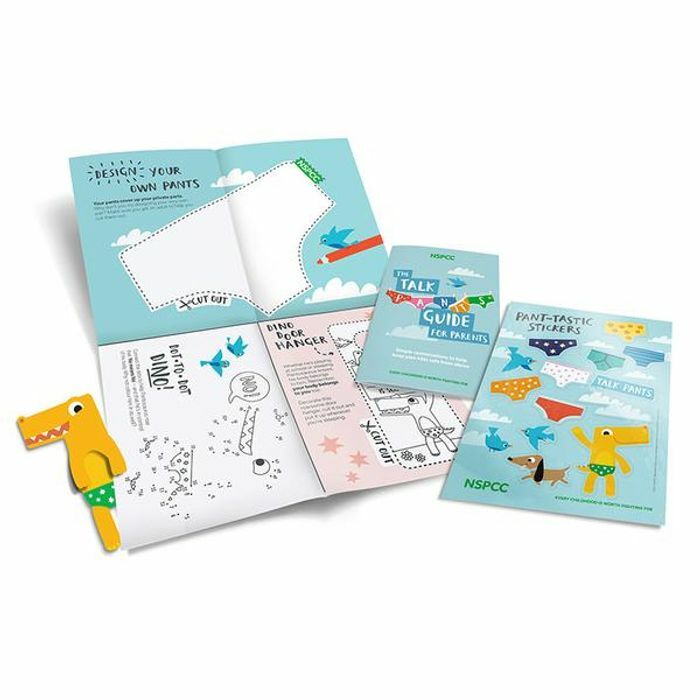 Free Nspcc Pack Teaching Children Staying Safe! I'm very passionate about children learning and understanding about the real world. This is engaging and safe way to explain to children in a sensible way. I ordered one for my children before but used to come with a free P&P. It's a shame that postage cost apply now as I'm sure that less people would order it. Great Share Pity About The Postage, I Managed To Pick Up Just The Leaflet A Few Years Ago From My Doctors Surgery.